This is something I've taken in order to kickstart my creative juices, wake up my lazy muse, and start to feel like I'm accomplishing something. The pledge is to produce, or do, something creative everyday over the Easter holidays. 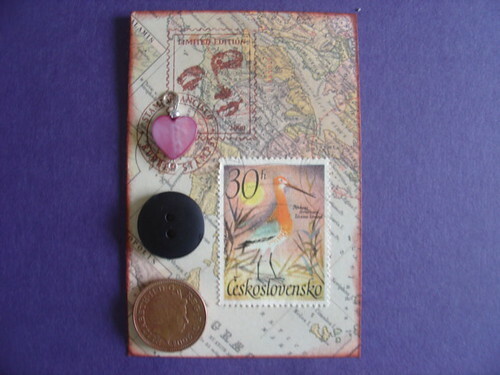 I started yesterday with making a little ATC artcard. I don't particularly like it, but that isn't the objective here. Today, I've made some 'Snap' cards with my son, and began designing another ATC, this time I'll be cross-stitching one as I have oodles of fabric that's just sitting about doing nothing! 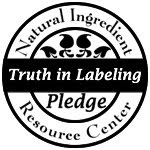 1 Response to "Creativity pledge"